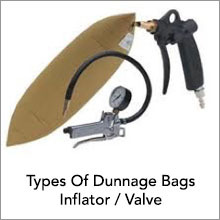 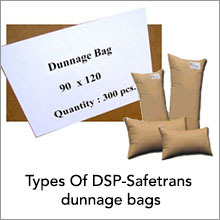 In Safecargo, we Manufacture World’s Best Pricing and Strongest Dunnage Bags. 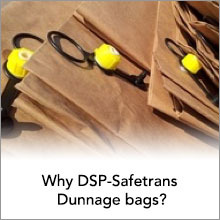 We have an EXPERTISE in the Usage of the Dunnage Bags and knowledge about their characteristics, strength and Construction Processes. 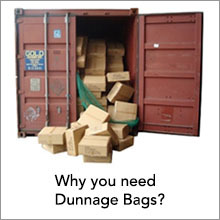 We made our own FULLY AUTOMATIC DUNNAGE BAG MACHINE whereby producing a very consistence and precise quality bags. 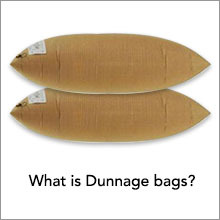 We not only sell but to Teach, Demo, and Educate our clients on the proper usage of the Air Bags so as to avoid common mistake / failure. 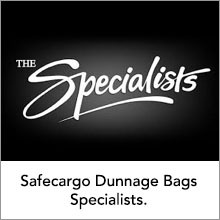 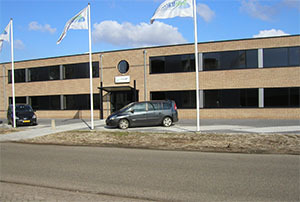 Every Sell is treated individually by our Expertise Technical Advisor. 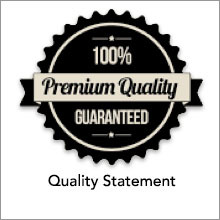 With Added Value, we provide JIT and KEEP STOCK FOR YOU to avoid discontinuation.